We all have different learning preferences: Some like videos and others like books. 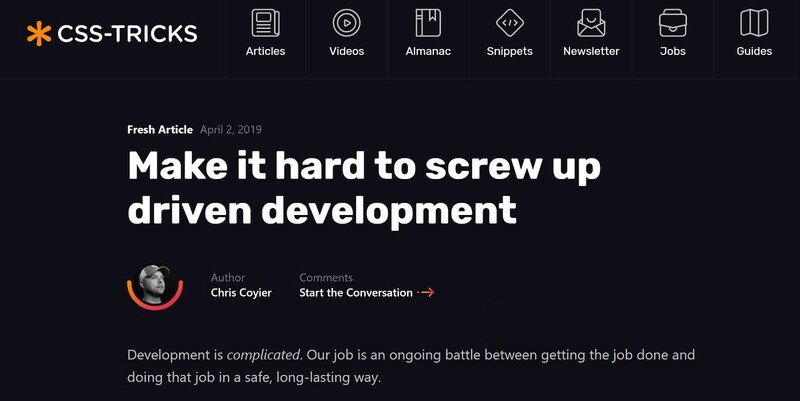 Some of us like a little of both, but if we want to become a true expert in web development we need to do it by learning from our predecessors, same as to do a lot of practice. For this, we need to know what to read and which blogs to follow. If we do it right, then our life will much easier. 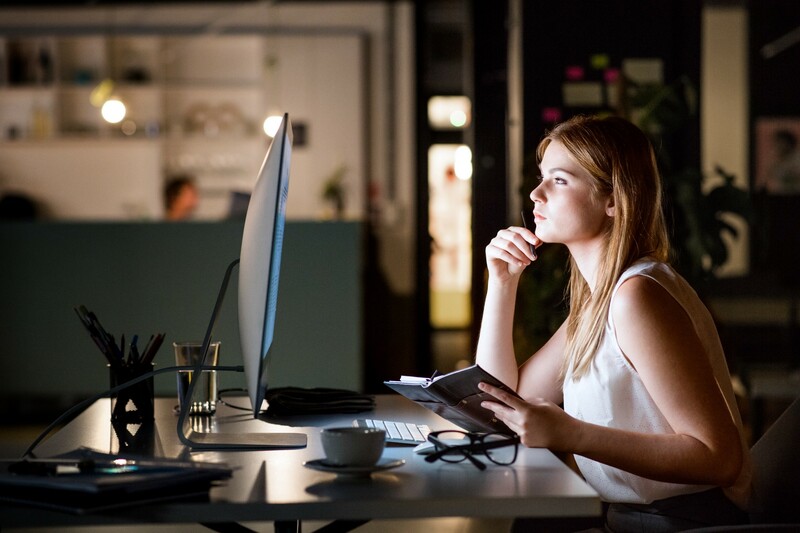 Whether you new into the world of web development or have been in the industry for years, there are always will new things to learn. New technologies, libraries, and techniques are continuously emerging and if you want to stay on top of all these changes you will need to immerse yourself in groups, communities, and conferences all revolving around web development. 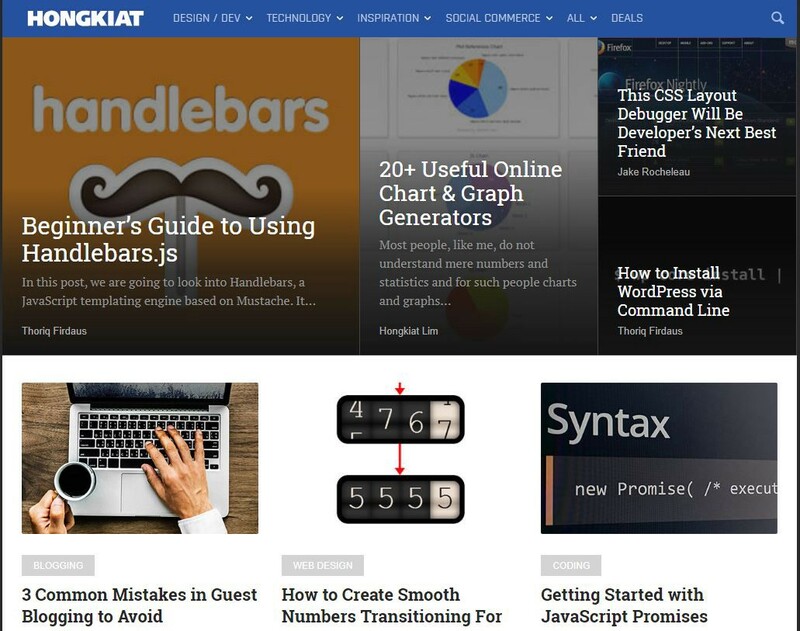 Another great way to stay on top is understanding of how web development works are to read well-known blogs. 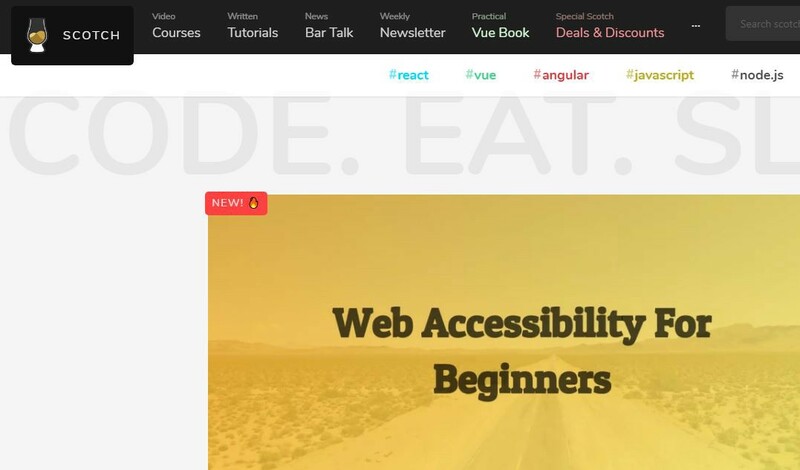 Here I’ve compiled a list of the top web development blogs that will help us to find your footing and acquire essential skills in the modern web dev world. This list will help both beginners and professional developers. CSS-Tricks is really about building websites and all that entails, mostly from a front-end perspective. They have staff writers and loads of guest authors, so the content you find there will be as diverse as they are. 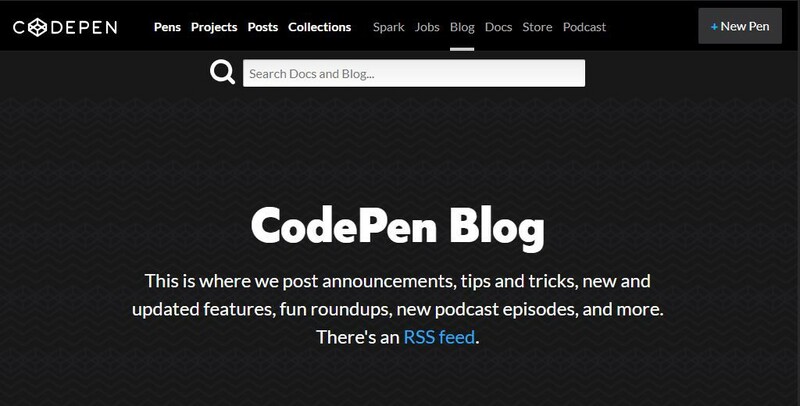 Read blogs, experiment and show your code instantly on the website (CodePen), you as well can learn how to code from examples of other developers. Creative Bloq may tout itself as an art and design blog, but it’s just as detailed as any other web developer blog. It’s awesome for discovering how grid systems, CSS animation, Big Data, etc all play roles in real-world web design. 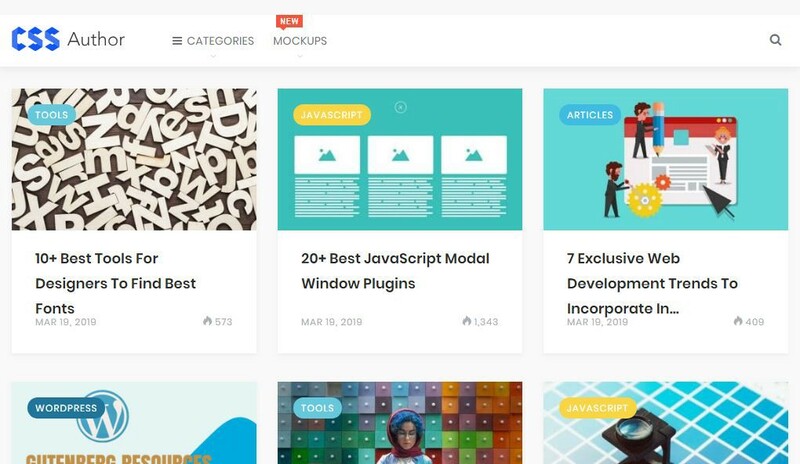 On Smashing Magazine you can learn about coding, design, UX, mobile development and CMS frameworks. 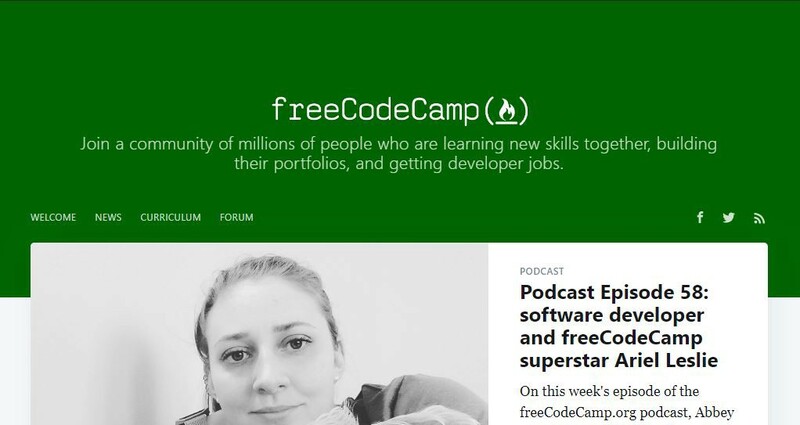 Visit this resource for level up your front end skills. One of the best resources to learn and improve your skills for free. They as well have an awesome channel on YouTube. Highly recommend. 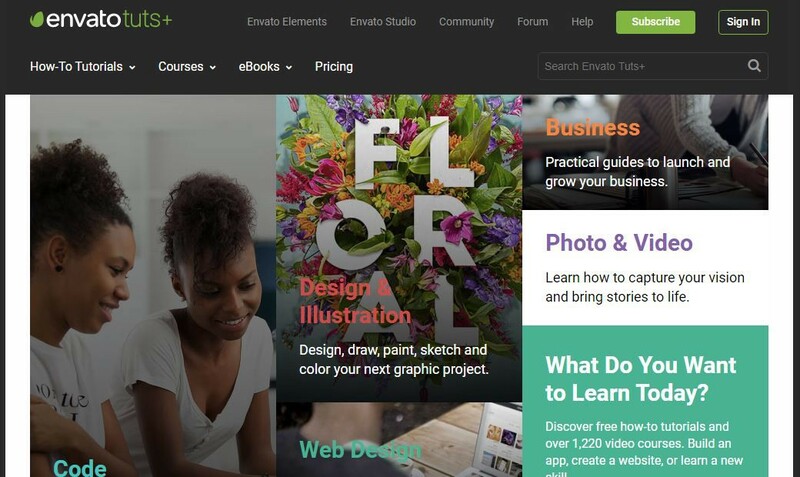 Envato Tuts+, you can read their blog posts for free, in addition, if you subscribe you will get an option to watch tutorials and to use Envato library. Do you want to find a great place to pick up new tricks and inspiration? Then CSS Author is a great place for you. 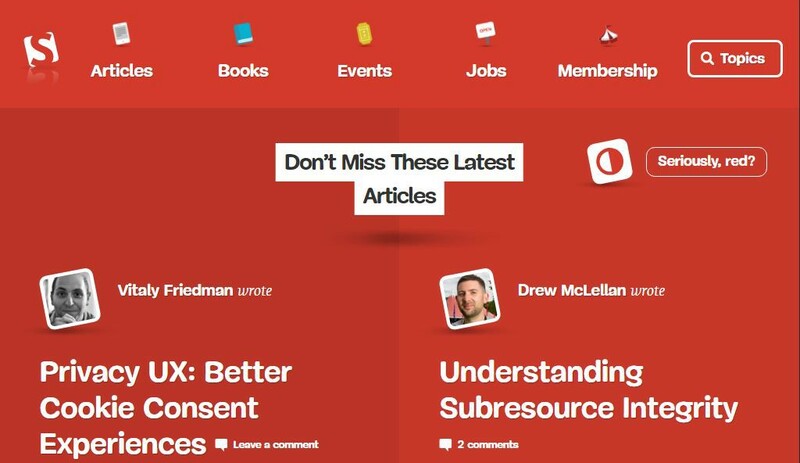 Check this resource for general CSS articles and technique roundups. As well it includes a number of PSD design tools and other freebies. This place is good for both novice and expert developer. You can find their video courses, tutorials, last trend news and they have excellent community section. 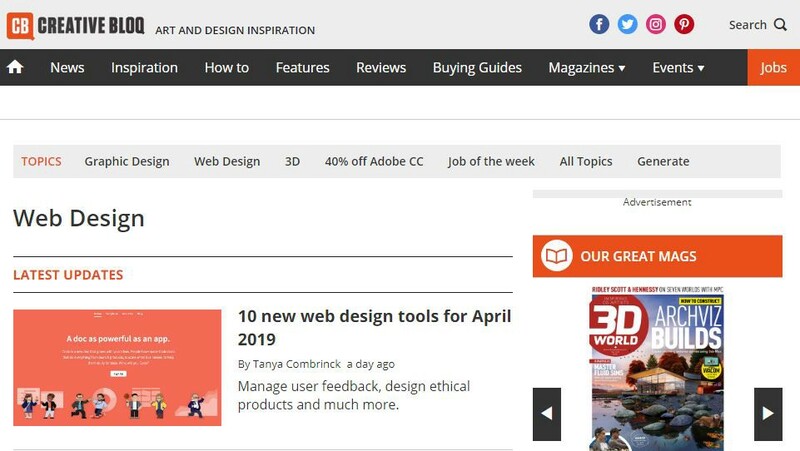 From useful tech how-tos and tutorials to design inspiration and freebies, Hongkiat has everything that designers and developers look for. Doesn’t matter if you are novice or expert, this blog will help you equally. 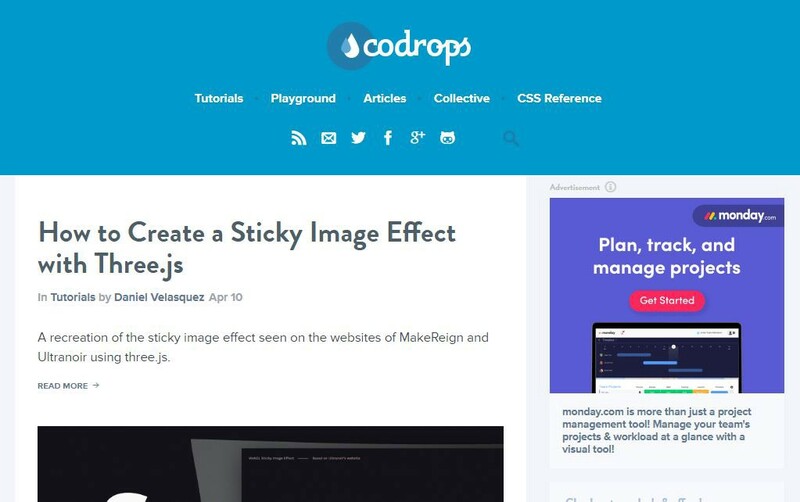 Now you know more about some of the most useful modern web development blogs, and I believe that’s you already added a few of them to your favorites list. Check them up occasionally and read their latest posts. Always update your knowledge, and don’t forget to follow me for more new stories in the future. One more thing, if you have in your favorites list interesting websites for web developers, feel free to share them with us in comments below.